In 2016, the rural town of Goondiwindi was abuzz with the news that Fucheng International Abattoirs intended to transform an abandoned sheep abattoir into a 1,000 cattle per day beef abattoir 12 km east of Goondiwindi on the Cunningham Highway. This $85 million development promised to bring 380 full-time jobs to the region, and was deemed a project of regional significance by the Queensland Department of Natural Resources and Mines. Abattoirs and their associated infrastructure are known to generate odours and other air pollutants associated with fuel combustion; however, with careful siting, design, mitigation and management, contemporary abattoirs can operate without adversely impacting the environmental and surrounding communities. 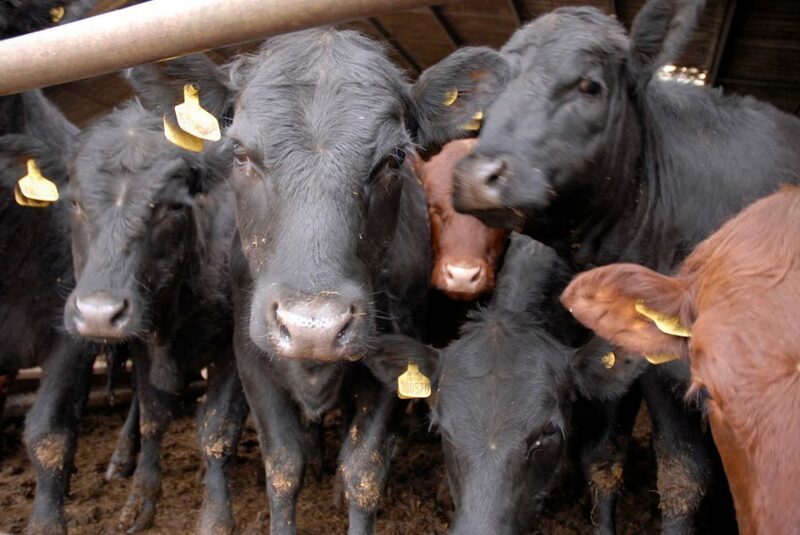 Fucheng International Abattoirs looked to Katestone to conduct an odour and air quality impact assessment for the proposed abattoir, rendering plant and waste treatment systems. Katestone also provided assistance and advice to Fucheng International Abattoirs to address issues raised by government during the assessment process. Katestone’s study demonstrated that with certain design, mitigation measures and operational controls the abattoir would comply with regulatory requirements, including EHP’s odour criterion. Fucheng International Abattoirs received approval for the abattoir from the Goondiwindi Regional Council in December 2017. The Goondiwindi region eagerly awaits the agricultural growth and economic boom that will result from the project, with construction commencing in 2018.